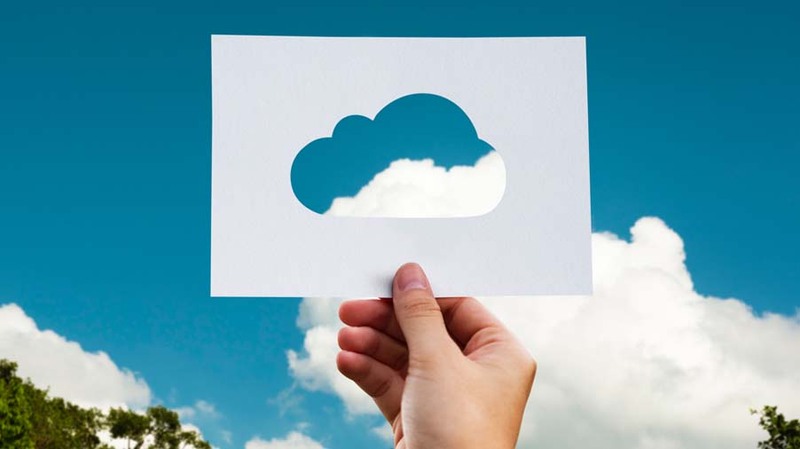 Given the hyper-adoption of AWS and Azure, within our portfolio of enterprise cloud services we give special attention to the public cloud journey. And at each stage of that journey, we’ll help you account for the critical integration points as they relate to your broader enterprise cloud. Cloud2SME offers these services to accelerate and guide your public cloud journey. Establish your guiding objectives, strategy, and roadmap for the public cloud. Envision what your environment will look like in order to map use cases, services, and cost back to business outcomes. Based on a portfolio analysis, we will help you build an agile approach to successfully leveraging the public cloud. Design your public cloud foundation in a way that ensures it’s enterprise-ready right out of the gate. Use the Cloud2SME Public Cloud Operating Model to as a guide to creating your public cloud account and configuring the initial infrastructure foundation, then plan your migration of initial workloads, including reviews of application candidacy, migration alternatives, and team structures. Within our adoption services, we also help you determine net new applications and services to offer through the public cloud. Conduct a detailed application discovery and assessment to determine where to move your apps and by which method. Our migration approach is designed for scale in order to maximize efficiency. This approach standardizes migration across your targeted apps and includes testing and validation, cutover procedures, and ongoing operations and measurement. Also, as a premier partner of VMware and early adopter of VMware on AWS, Cloud2SME has the expertise to apply our migration methodologies to your existing VMware environment. Rely on Cloud2SME’s managed service to improve the predictability, security, and responsiveness of your public cloud environment. We combine state-of-the-art tools for monitoring your inventory, costs, security, and compliance with our expert guidance, benchmarks, and remediation support to help you minimize unforeseen expenses and security risks. Whether it’s blind spots in areas of costs and inventory, or configuration missteps, or surprises at the number of tools required for successful deployments in the enterprise, the move to AWS or Azure goes far beyond swiping a credit card. At Cloud2SME, we also don’t consider the public cloud as an end state, but as a new way of operating. So, we created our Public Cloud Operating Model to help clients oversee where apps run, where data lives, and how services get consumed. Software development teams are constantly transforming their software operations to optimize for efficiency, quality, and reliability. By utilizing CI/CD, we help clients automate and streamline the build, test, and release processes to enable the continual production of software in short iterations. With maintained code repository and automated builds added to cloned production and test environment at our end, daily commits to baseline is made seamlessly. Obtain user feedback and identify bugs more quickly to ensure you’re building and launching the right product the first time around. Improve customer satisfaction and decrease risk with as-you-go testing processes and automatic rollbacks in case of error. Improve productivity and efficiency by automatically provisioning test environments and pushing applications to production at the click of a button. We can help you establish the right start for your public cloud journey using our Public Cloud Operating Model. It rests on twelve pillars, each of which can be tailored to your AWS or Azure environments, and includes critical points of integration with your broader enterprise cloud. Equip your team with knowledge of public cloud services and capabilities, including technical overview and current state review. Lay the foundation for a change management plan that covers technical, organizational, operational, and financial perspectives. Architect the public cloud compute landscape, including the instance types/sizes, compute storage, security and governance controls, operational management, high availability and fault tolerance. Plan how to manage compute resources to maximize them from a financial and technical standpoint. Implement authentication services such as Active Directory and configure domain services. Architect integrations to existing on-premises authentication services and cloud-native users under the same identity management umbrella. Architect, configure, and manage requirements for activity monitoring and logging, including selection of monitoring tools and metrics. Update your operational model to support and align with public cloud use cases. Capture the objectives, success factors, assumptions, and dependencies necessary to design the right account and subscription structures. Plan how to optimize a core set of services across disparate business units and use cases to maximize efficiency and minimize exposure to risk. Configure storage types and manage your storage through naming convention, tagging, and operational controls. Begin to architect your cloud storage to align with existing needs like disaster recovery. Determine platform security and operations requirements through review of the required security, governance and policy controls across services, as well as logging and auditing. Ensure that the security posture aligns with the control, resource, and data planes of the public cloud. 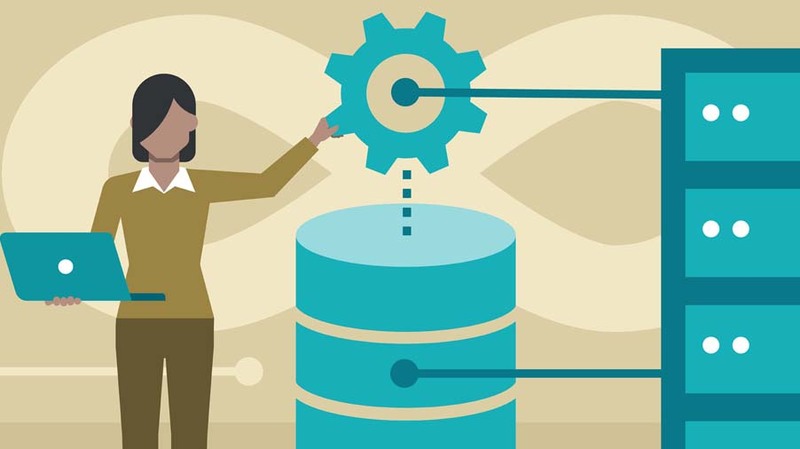 Maintain efficiency and consistency of the cloud environment, including infrastructure as code management and creating deployment templates. Plan for keeping the public cloud environment up to date for both new deployments and continuous patches and image creation. Determine virtual networking design, including public cloud connectivity to the enterprise network to support high availability back to on-premises, and data locality. Account for network security and end-user experience to applications. Architect and configure cloud native infrastructure services and security for applications. Optimize the cloud environment, including network and performance optimization, based on the AWS / Azure services being utilized in the stack. Establish cloud governance policies as they relate to change management, lifecycle management, and asset management. Set naming standards and conduct resource tagging. Ensure automated policy controls are in place to main required security posture.